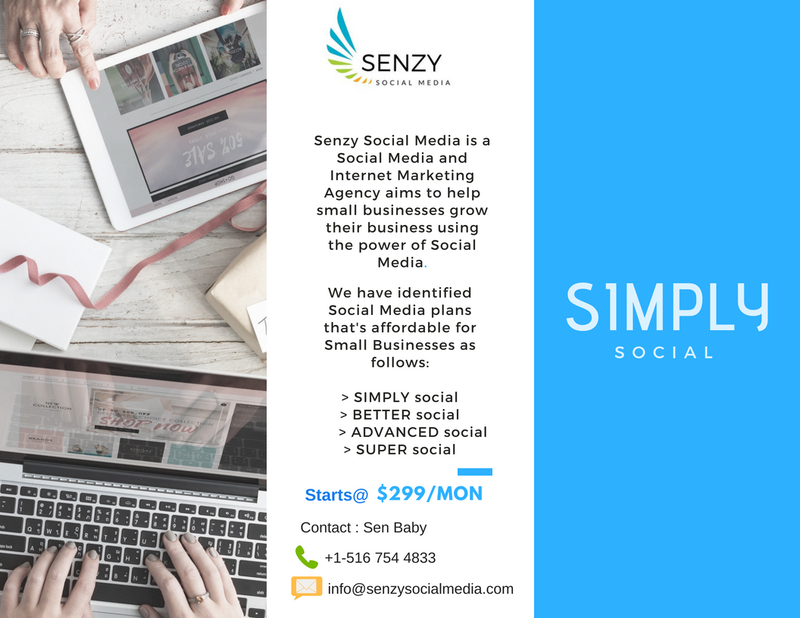 Simply Social – affordable for small biz like yours. 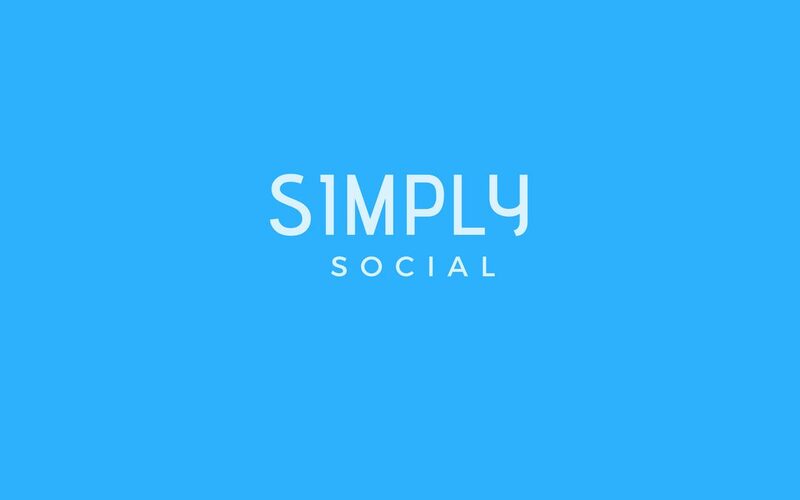 But they all wished if Social Media was cost effective for them. 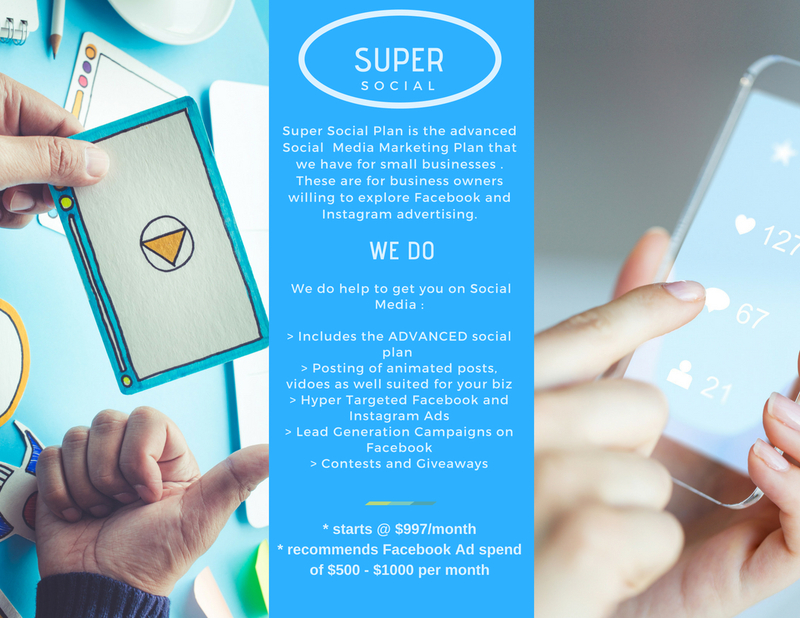 We listened to them, understood their concerns and came out with a program known as “Simply Social” which is a cost effective Social Media Management and Marketing plans which helps to get small businesses on social media! 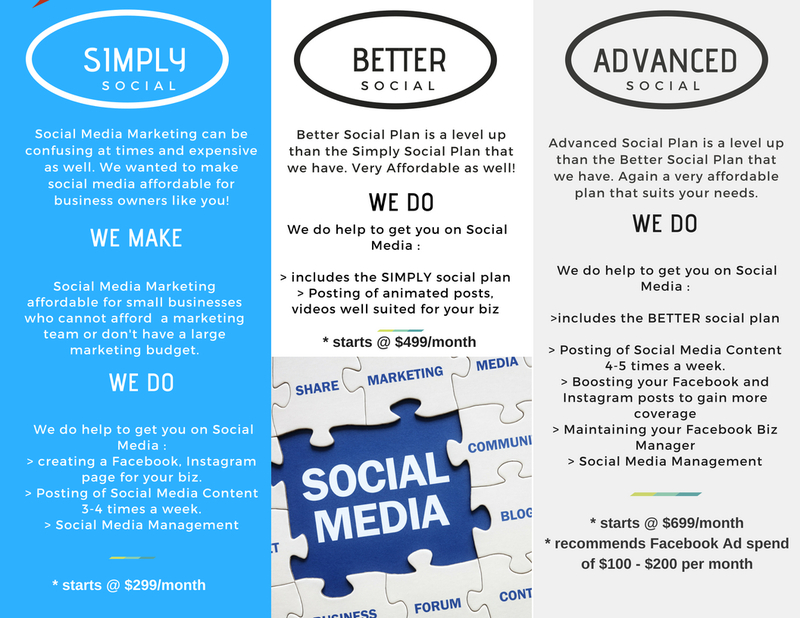 Call us now or email us for a Free Business Consultation and we can work with you on any of our current plans and get your business on social media right away.